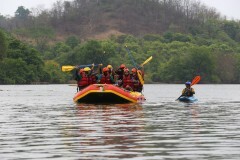 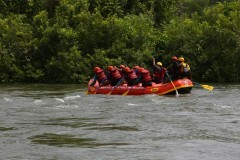 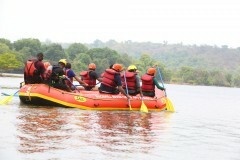 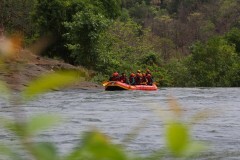 Book a single day rafting trip in Kolad and add a little spice to your week. 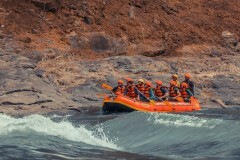 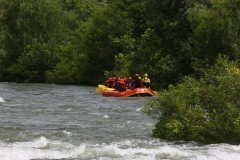 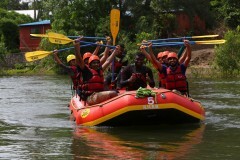 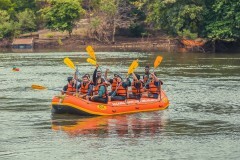 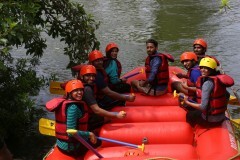 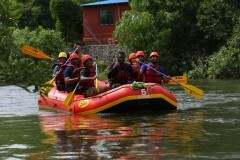 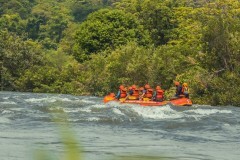 On this trip, you’ll hop on to inflatable rafts and engage the rapids of the Kundalika River for over 2 hours. 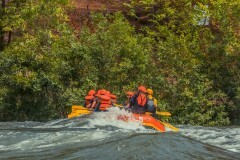 With paddles in hand, you’ll navigate your way over tall waves and steep drops. 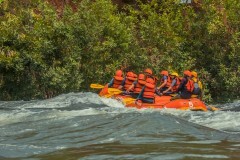 On calmer stretches of the river, you'll have fun with your fellow rafters as you drench them with splashes of the river water.